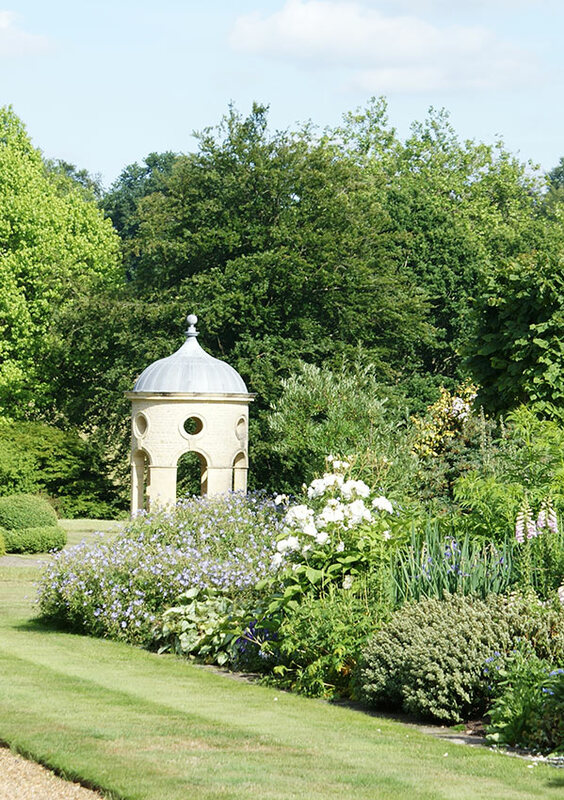 A 26 acre garden comprising of Garden Rooms laid out by Lanning Roper in the mid 1970’s with colour themed borders which are continually developed and improved by the garden team and garden creator who lives in the still-private Woolbeding House. The addition of a pleasure garden in the late 1990s designed by the Bannermans further enhanced the garden. Follies, waterfall and a lake add wider interest to this garden which prides itself on high horticultural standards and an impressive plant collection. The property is open from April to September each year for 2 days per week to pre-booked visitors.